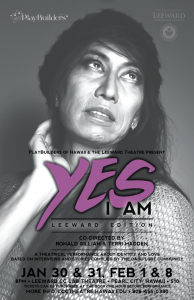 In 2013, PlayBuilders developed a new theatrical performance about identity and love based on interviews and stories complied by the Honolulu LGBT community. Almost one year later, we continued our dialogue with the LGBT community by incorporating new collegiate stories from West O’ahu. 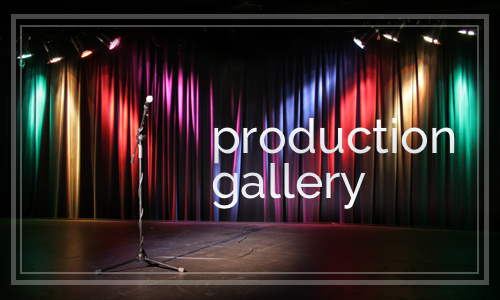 This newly structured edition utilized previously collected stories, but was reworked and restructured by including more interviews collected by a new cast. Yes, I am: Leeward Edition included breathtaking real-life stories from the State Capital Building during the marriage equality protests and additional stories regarding the relationship between LGBT individuals and spirituality. 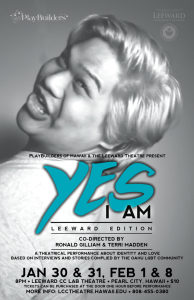 After sold-out houses in the Leeward Community College Lab Theatre, the production was held over for one more sold-out performance on February 21 at the ARTS at Mark’s Garage in downtown Honolulu. A 40 year theatre veteran, Terri holds an M.F.A. 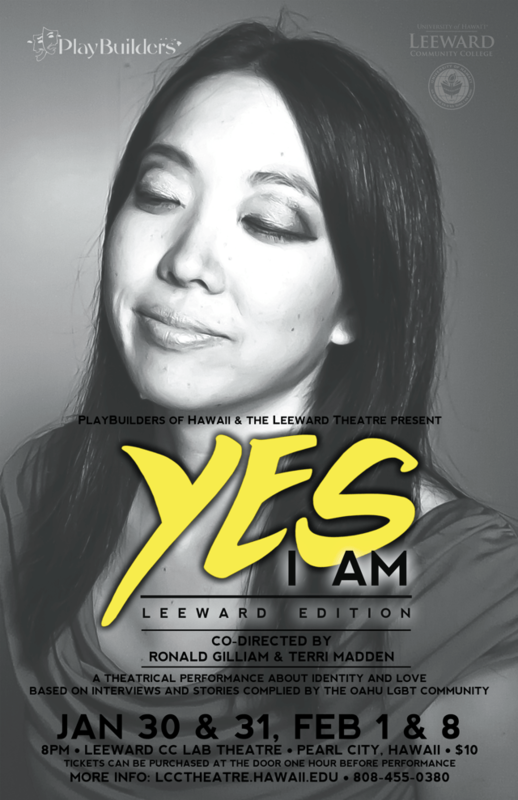 in theater from the University of Hawaiʻi at Mānoa and is a graduate of the Cornerstone Institute, an organization that specializes in teaching the art of community collaborative theatre. 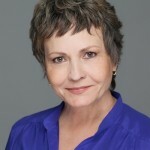 She has written several community-based plays including Clinchco,The Day after Payday, which was produced in Southwestern Virginia in collaboration with the Ralph Stanley Traditional Mountain Music Center in 2008 and 2010. 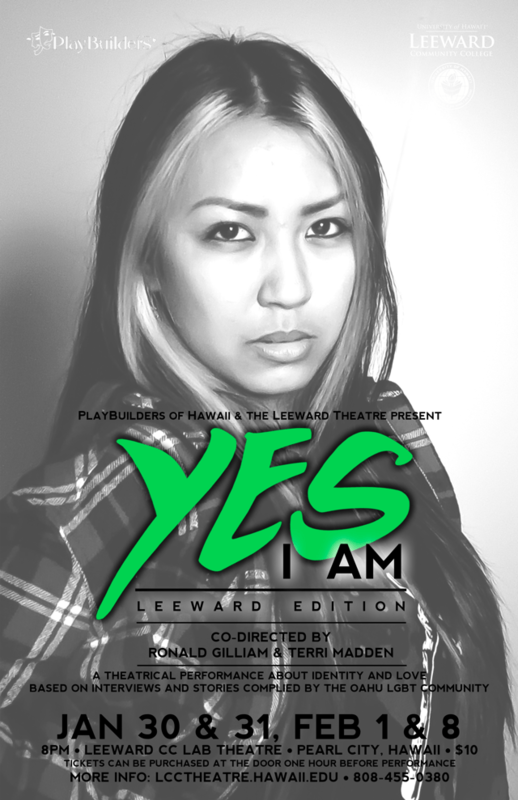 Locally, her award winning play, Appalachia, Hawaiʻi, was produced at the Earle Ernst Lab Theatre in 2010 and inspired the devised work she did with PlayBuilders first fully-staged community-collaborative play, Wahiawa Remember Wen.